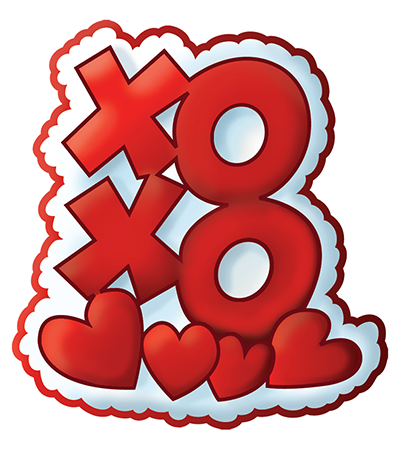 This adorable XOXO emoticon is the perfect closer to every message! You’ll add style and flair to all your FB chat sessions when you feature our smileys and emoticons. Everyone can use hugs and kisses. 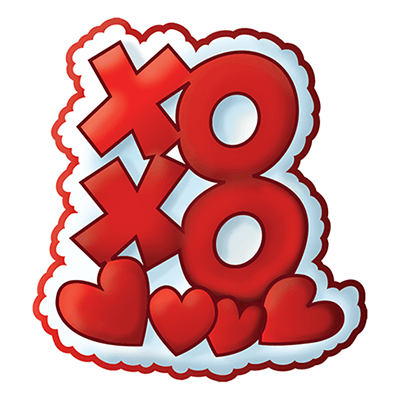 You’ll brighten somebody’s day when you send this sweet emoticon their way! But you don’t have to confine yourself to one—go ahead and send a few! They’re free!